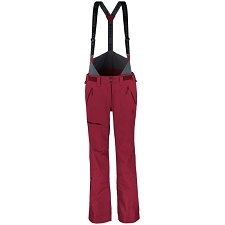 Waterproof, 3 layered ski pants for women. 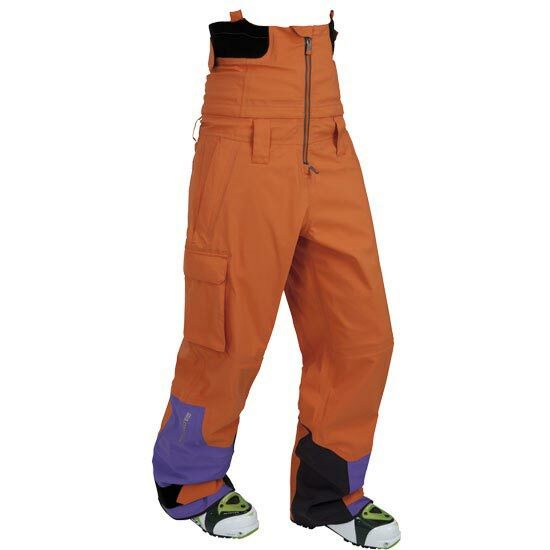 Includes several accessories to regulate power and get the most out of the pants depending on the situation. Ergonomic cut and patterned back and knees. Adjustable waist with soft and elastic inserts on the back. 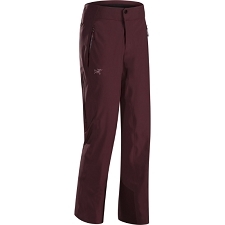 Customer Opinions "Skeena PTX 3L Pant W"